Amnesia New - ¡Book your Amnesia VIP table for this 2019 season and live your best experience in Ibiza! 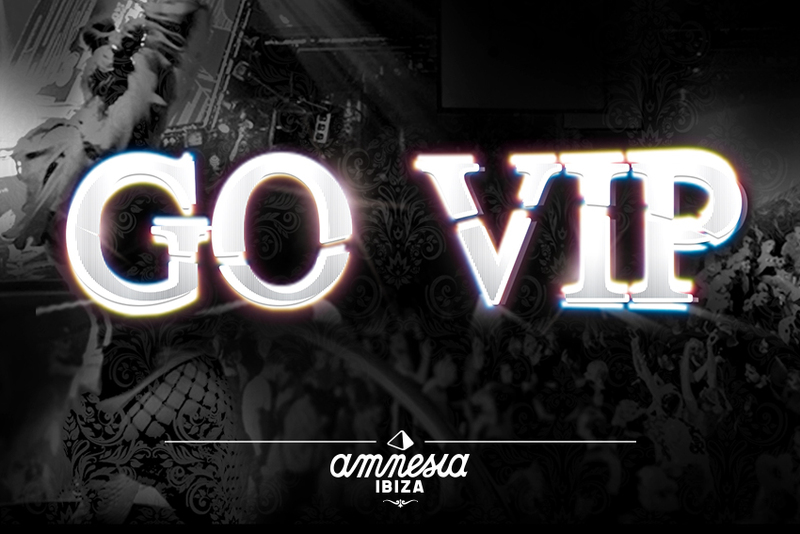 ¿Do you want to have an Amnesia Vip Experience? ¡Book your Amnesia VIP table for this 2019 season and live your best experience in Ibiza! We are proud to be able to offer you the best VIP clubbing experience in Ibiza! When booking a VIP table with us you and your guests will be able to create those special, lifelong Ibiza moments in one of the most in demand places on the island. Amnesia is divided into two rooms, The Terrace and the Club Room, both of which have exclusive VIP areas which overlook the dancefloor and the DJ booth/staging area providing a perfect view of the party unfolding beneath you. Our VIP option provides you the most unique experience with access to the VIP areas, more space to dance, special views from the Terrace and Club Room balcony areas, table service, cold catering, security and no queues! Become a VIP now! Click here to find out more.